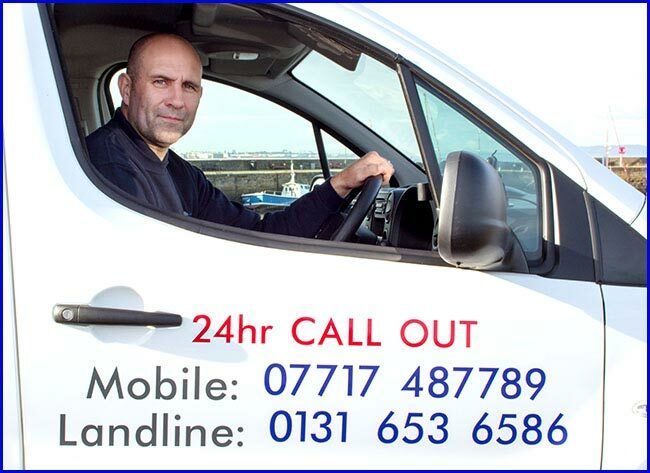 A Professional Locksmith, Joiner and uPVC Specialist for Edinburgh and Lothians. 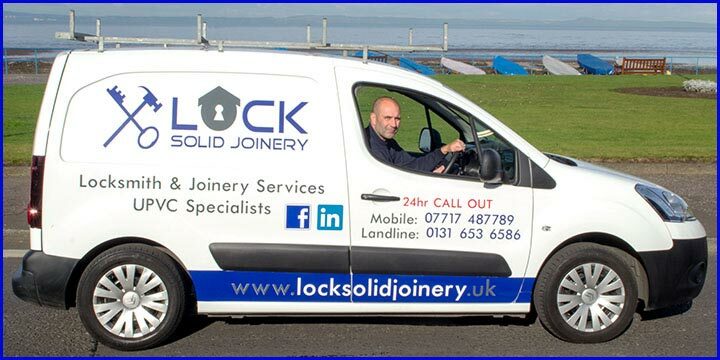 If you’re looking for a locksmith, joiner or uPVC specialist in Edinburgh and Lothians you need look no further. We’re fairly new as a company but have many years of experience, are fully qualified and insured. Based in Musselburgh, East Lothian we have worked on homes and business premises all over Edinburgh and the rest of the Lothians. You will find us to be punctual and reliable, fast and efficient. We get the job done with minimum disruption and leave no mess behind. Always maintaining our high standards, we work hard to complete projects on time and within budgets. 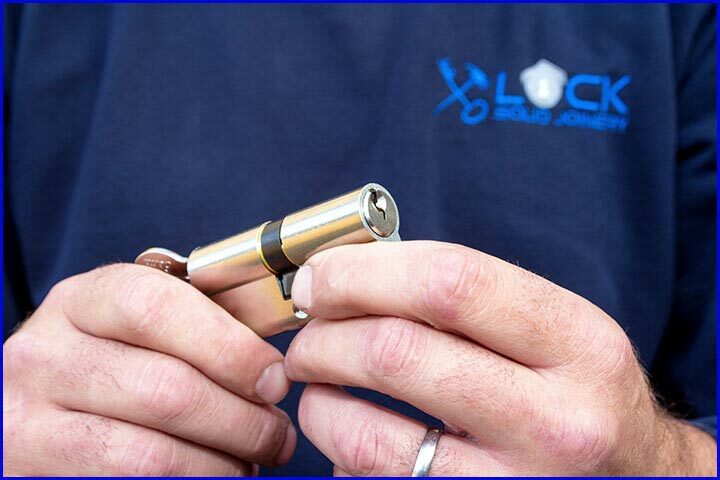 Working on any type of lock for doors and windows we offer a 24/7 Emergency Locksmith service and can perform non-destructive entries. We also offer free advice on security and can provide various security upgrades for your home or workplace. We recommend and use the best brands, all locks we can provide pass various tests in durability and security and carry the BSI Kitemark. We have many joinery services for the home and workplace. From emergency boarding up of a broken shop window to full shop fit out we have worked with many businesses all over Edinburgh and Lothians. For the home you can have us supply and fit timber windows, fit flooring, skirtings, decking, fencing and a whole lot more. We can also work on unique features and bespoke projects. We are uPVC Specialist, from the supplying and fitting to the repairs and replacements we do it all! As well as replacing all types of locks on uPVC doors and windows we can replace various parts such as hinges, handles and rubber sealing. If you’re looking to buy new doors and windows ask to see our brochure! If you would like to request an estimate, book a consultation or are looking for some advice there are several ways you can contact us. We work on both residential and commercial properties giving the same attention to detail and level of service to each. 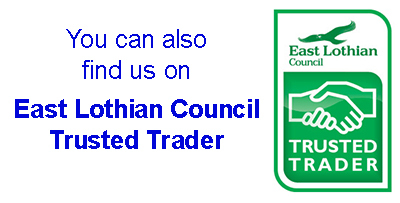 Having good relations with suppliers to our various trades means we can seek the best prices we can find. Keeping our costs down when purchasing goods and materials at trade prices allows us to offer a competitive price by passing those savings on to you, the customer. Home owners all over Edinburgh and Lothians have benefited from our quality work and competitive rates. 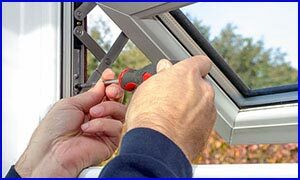 We can repair or replace any lock on any door or window and also fit all kinds of doors and windows in timber or uPVC. Other popular home improvements include flooring (both hardwood and laminate), skirtings, kitchen fittings, decking and fencing. If you have a business premises, are a landlord or letting agent you can also benefit from all of the services we provide. We are available for the larger jobs such as shopfittings and large refurbishments but also the smaller jobs. 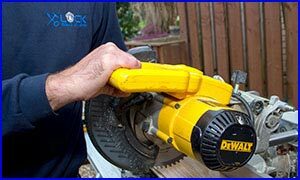 So if you’re looking to have locks changed on a property you let or a pub landlord wanting decking fitted in the beer garden we would like to hear from you too. There may be times a company needs to gain access to a property with the occupant not allowing this. Utility warrants and eviction notices can be served and a locksmith called upon to perform a non-destructive entry. We have carried out such work all over Edinburgh and Lothians, Fife and Glasgow. Previous clients for this type of work include Scottish Power, Scottish Gas, Eon, various security companies, landlords and lettings agents and we welcome more of this work. Lost the keys to your house or business premises? Have a key stuck in a lock or a lock that’s malfunctioned? Have windows broken that need boarded up? 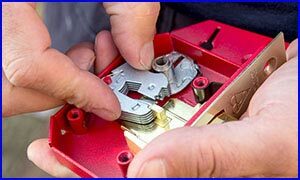 There are a number of reasons why you may need a rapid response from a locksmith or joiner so we have a dedicated mobile number you can call 24/7 in case of emergency. We value and care about our customers and are always willing to go the extra mile to make sure they are happy. We strongly believe it’s not just about doing a job well, good customer relations and friendly interactions also play their part when aiming to be the best. Receiving good feedback through testimonials and reviews is a sign that we’re meeting the high standards we set ourselves. Don’t just take our word for it, here’s what some are saying! We’re looking for more feedback too, so that we can ensure we are listening to our customers and making sure we are always keeping to our high standards of work. You can read (and write) reviews in the following places…. We provide estimates for all of our services and offer free consultations. You can have us visit the premises to be worked on so that we may inspect the area, measure up and go over your options and details of the work to be done. This consultation also gives you the chance to tell us of any ideas you have in mind, worries or concerns you may have and ask our advice on things. The easiest way to request an estimate or consultation is to use our contact form, here you can give us details of the work required and tell us of your preferred days and times if wanting us to visit.